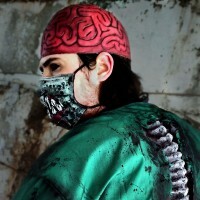 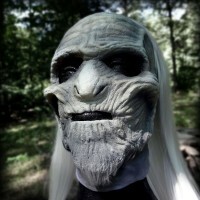 This bandanna style latex mask is long enough to wrap around just about any mutant's cranium. The world has ended but you still have your mission to save what's left of the world, only decision is, do you wear your Hello Kitty knit cap or go with the Marauder Mask? 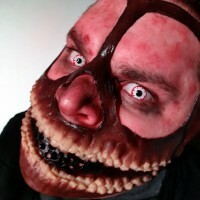 This bandanna style latex mask is long enough to wrap around just about any mutant's cranium and has plenty of room to breathe between teeth. 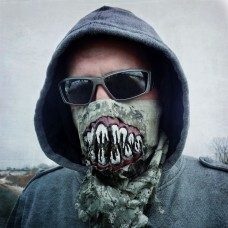 Don't just carry a bug-out bag, carry something that will make your enemies bug out of their skin!